Looking for Asynchronous Learning Activities? Everything you need to know about Asynchronous Learning Activities in the most thorough collection of eLearning articles, written by the top authors worldwide. How do you the address the growing popularity of remote classes and take advantage of the opportunity they present? How big a change is this for you from what you do currently? Let us talk about creating your first self-paced course. 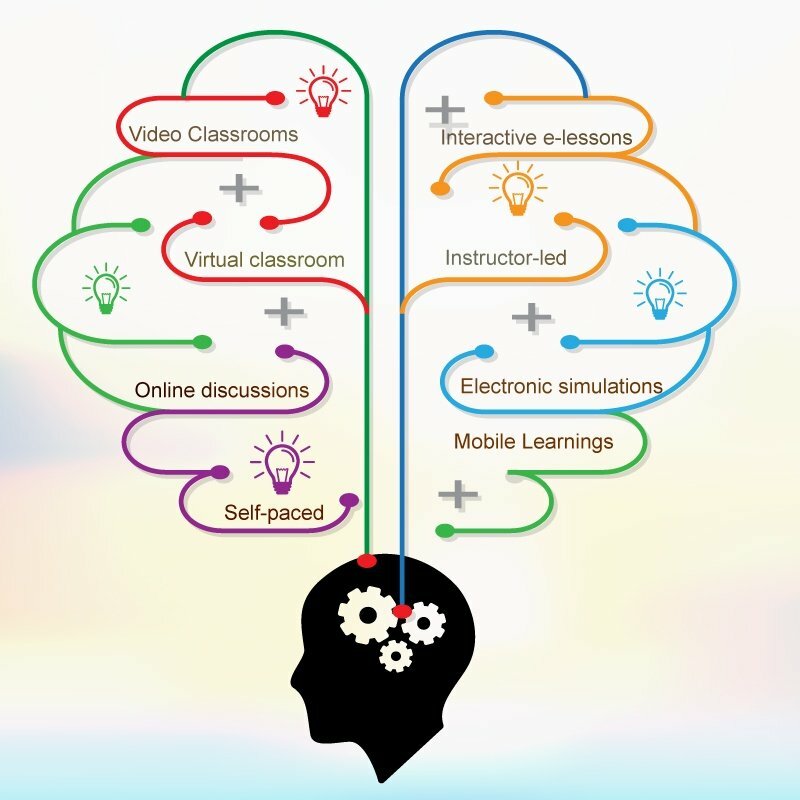 Synchronous vs Asynchronous Learning: Can You Tell the Difference? 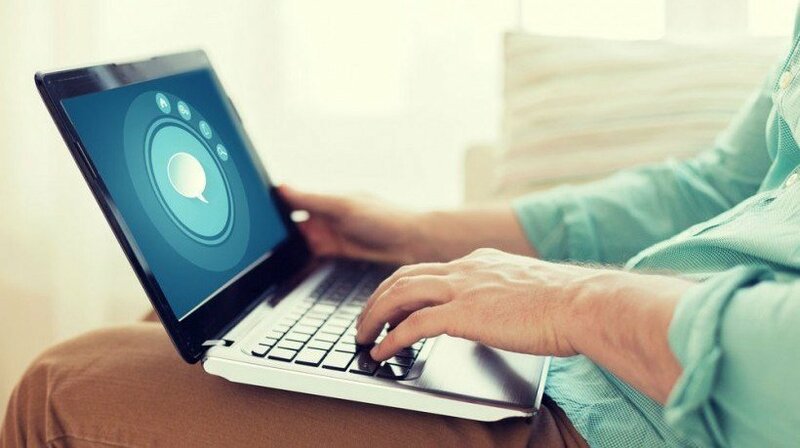 As an online learner, you already know that participating in your eLearning course online discussions contributes to your critical thinking and writing skills' development. However, there is a netiquette code for online discussions too. 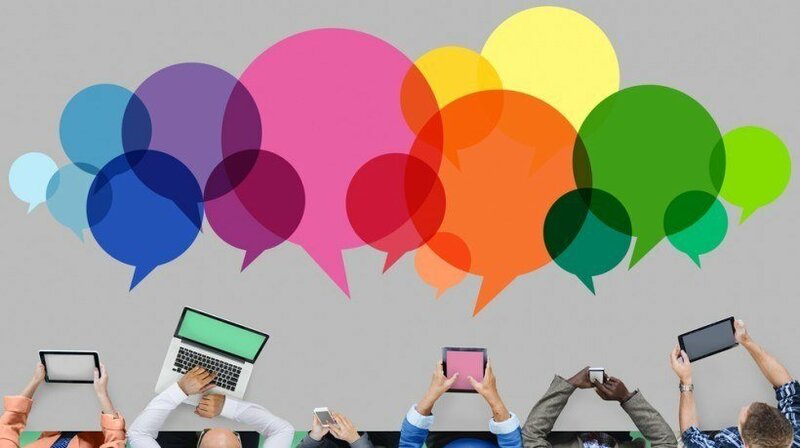 In this article, I’ll share the 10 top netiquette tips for participating in online discussions, so that you will be able to make the most of your eLearning experience. 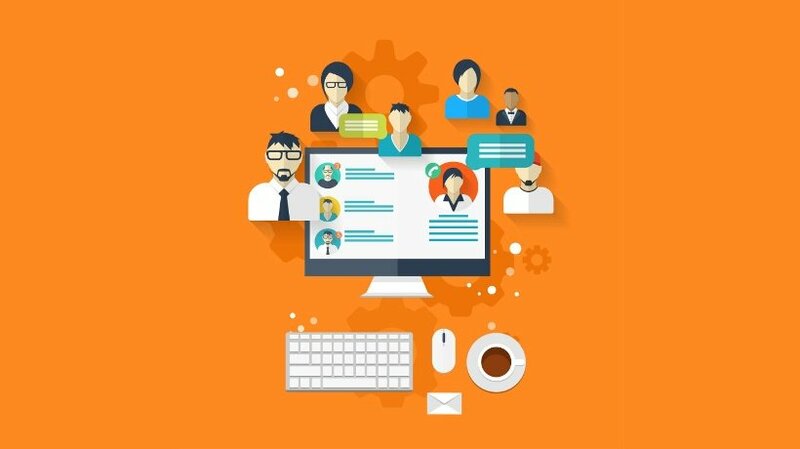 One of the pitfalls of asynchronous online training is that employees may not find the motivation or interactivity they need to become fully engaged in the online training process. 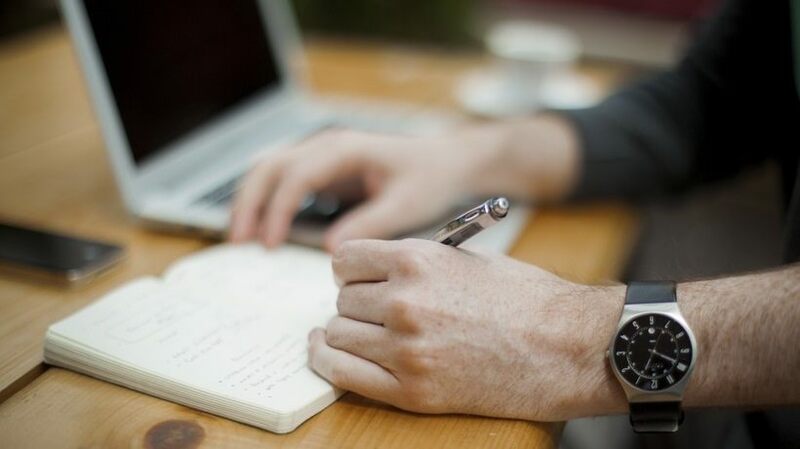 There are, however, a number of ways that you can receive all of the benefits of asynchronous online training without having to deal with any of the common drawbacks. 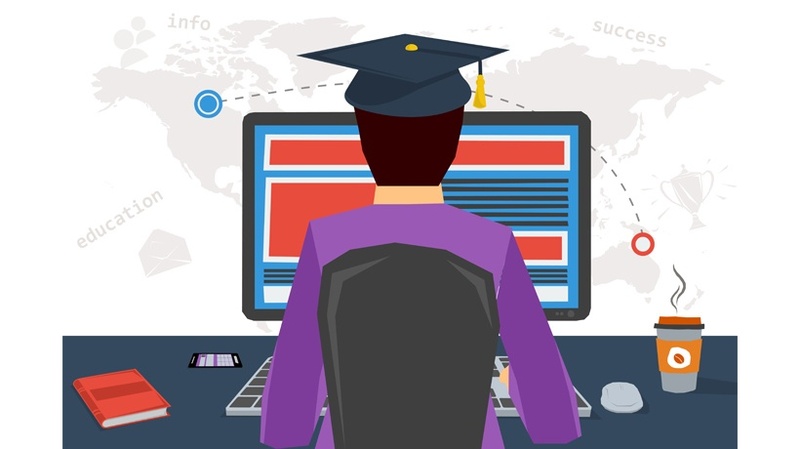 In this article, I’ll show you how to create engaging asynchronous online training courses.